Medical Massage is a clinical application of various soft tissue and manual therapy techniques designed to evaluate and treat soft tissue injuries. 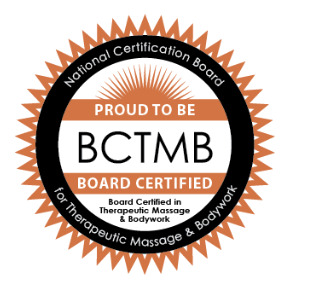 A Medical Massage Practitioner is a therapist with increase continuing education focused on muscle pain relief and trained under doctors, specialized therapists, etc. The training and experience is beyond standard licensing requirements. Clinical soft tissue therapy can be effective in treating conditions which include but not limited to: tendonitis and other tendon injuries, low back pain, myofascial pain, sprains, strains, sciatica, painful trigger points, repetitive strain injuries, thoracic outlet syndrome, carpal tunnel syndrome, post injury or surgical rehabilitation, sports injuries, headaches, edema, fibromyalgia. The primary goals are to decrease pain, increase range of motion, and help restore normal function to the soft tissues of the body. This therapy is normally performed with a specific goal for functional outcome. This therapists who is licensed in Florida and has the office located in Georgia. She is also Georgia licensed to meet all required criteria. - Certification ~ Managing Lumbopelvic Hip Complex Disorders. Combining movement, taping, and manual therapy to release pain locally and globally. Analyze standing posture, joint dynamic strength, and functional and dynamic movement using rests to identify faulty movement patterns. Identify possible therapeutic effects of an orthopedic soft-tissue manipulation with multidisciplinary manual therapy interventions for treatment of postural dysfunction, such as upper and lower crossed syndromes. Integrate corrective taping and home exercise/stretching regimen with manual therapy interventions to facilitate improvement in the LPHC. Combine orthopedic massage techniques with neuromuscular stretching and strengthening to release tightness in the psoas. Design effective treatment programs for LPHC disorders and musculoskeletal pain, integrating orthopedic soft-tissue manual manipulation, creative corrective strategies, and multidisciplinary intervention. Any person working in Florida or businesses may send their patients or employees to Restoration Hands of Aloha (RHOA) Medical Massage Clinic with a doctor prescription. Call our office at 912.510.0264 and we will fax a prescription form to your doctor upon your request. Any person who has been injured and feel massage for pain management would help, call the office at 912.510.0264 and we will fax a prescription to your doctor upon your request. Saves the company money by ensuring that the sick leaves are reduced and absenteeism is reduced as well. Reduces Swelling: The benefits of lymphatic drainage massage (LDM) techniques have long been known to reduce the edema caused by the aftereffects of mastectomies, which often require the removal of adjacent lymph nodes and cause a reduction in the flow of lymph fluids. LDM mimics the pulse and flow within the lymph system. It helps to move stagnant fluids out of interstitial body tissue and into lymphatic vessels, reducing the edema and stimulating the immune system. The Hawaiian culture is helping others from our heart. 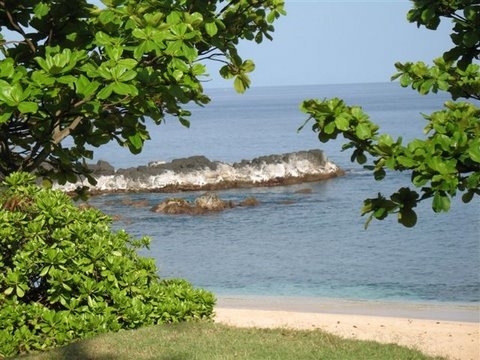 The name of the business, “Restoration Hands of Aloha” was laid upon her heart from a loving God. “Hands that help restore the myofascial tissue and help relieve pain or discomforts. Aloha is from the heart with love and care. -Certificate of Achievement to successfully completed ground and aerial training performed a skydive in accordance with the Basic Safety Requirements of the U.S. Parachute Association at the Jumping Place. -Camden County, GA best appointed Business Women award. -Participated in 2008 American Red Cross Camden County Heroes Compaign. "Heroes" raised $15,000 for Local Red Cross center. In tournaments and received awards, trophy, medals, etc.